Frenzied summer crowds are replaced with misty European markets as the nights draw in for winter and the festive revellers come out to play. 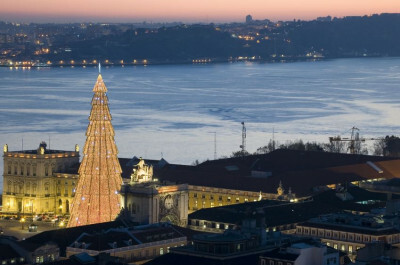 You never know when you might run into a living nativity scene, medieval town filled with gingerbread houses, or a glittering market abundant in mulled wine, luxury chocolates and hard-to-find gifts. You like Christmas cake. We like Christmas cake. But Portugal likes it the most. 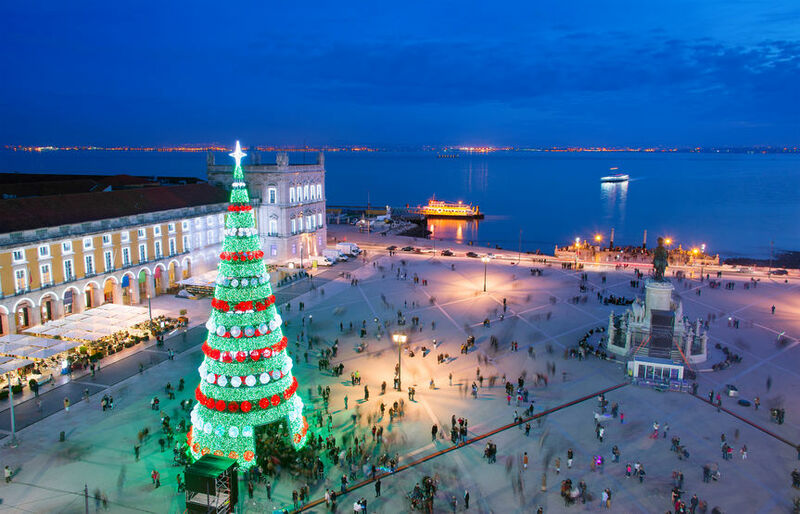 The country’s traditional speciality is bolo rei king cake, a festive pastry stuffed with fruit that you can sample at Lisbon’s Natal E Na Fil astoundingly festive market. Every year the historic centre is draped in twinkling lights and graced with a gigantic tree, surrounded by chocolate-box style market stalls selling toys and gifts galore. Don’t miss another Christmas market called Wonderland, or the winter events around town – everything from classical music concerts at St. Roque’s Church to the Nutcracker Ballet at Lisbon Coliseum. Where to stay: Finish your festive jaunt with a night at As Janelas Verdes, a cosy 18th-century mansion right in the heart of the capital. Wales does many things better than anywhere else: fairytale castles, gawp-worthy scenery, pubs so cosy you’ll want to snuggle up in them forever. But a lesser-known Welsh talent is its ability to put on a cracking Christmas market. 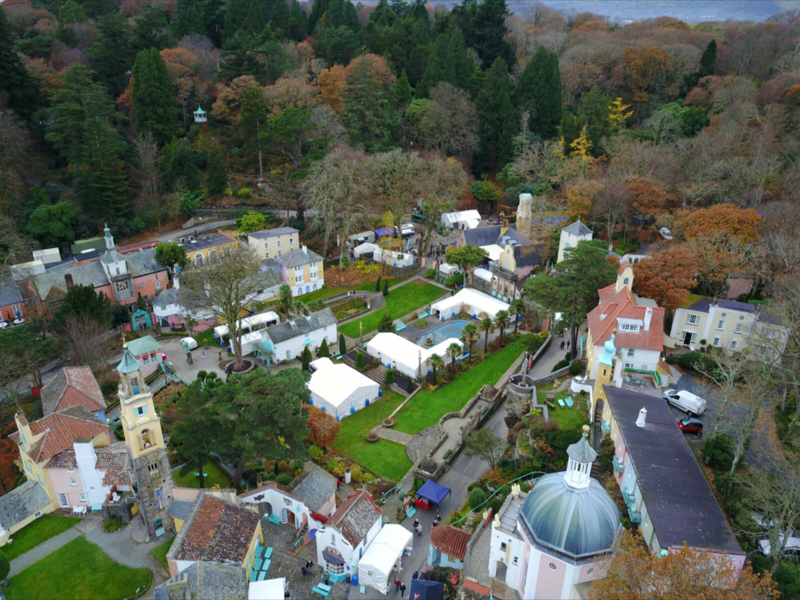 The Portmeirion Food and Craft Festival rolls out for the sixth time this December, with a dreamy location in the Italianate village of Snowdonia. What makes this event a cut above the rest is that each of the 120 stalls and chalets celebrate Welsh products and businesses, so you can rummage around for those truly unique gifts. Where to stay: Snuggle up by an open fire at Portmeirion’s luxurious waterfront gem, Hotel Portmeirion. Eclectic rooms decorated in exotic artefacts, big beds, whirlpool baths, underfloor heating and dazzling floor-to-ceiling mirrors overlook the prettiest Snowdonia surroundings. Buon natale! 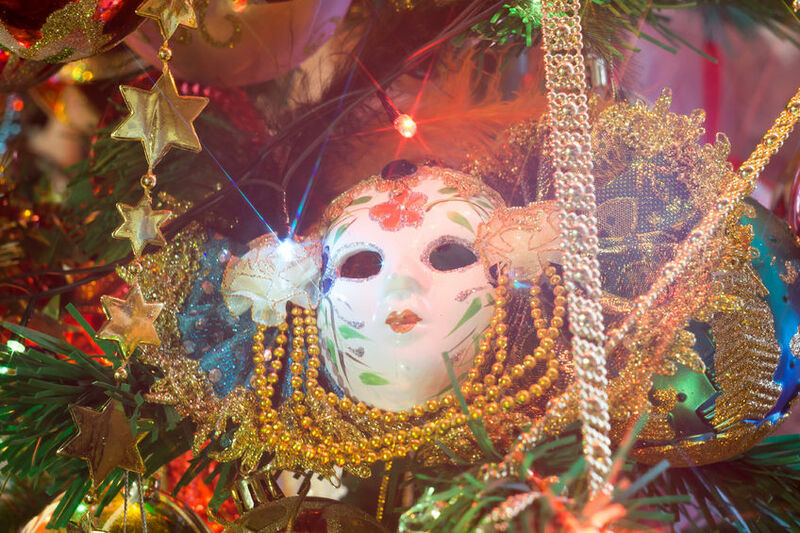 If there’s one thing most travellers don’t associate with Venice, it’s Christmas markets. 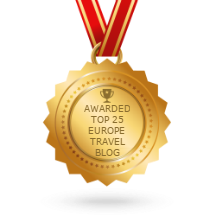 But the sleepy water-based city is ideal for picking up those something-different gifts – everything from Murano glass jewellery to fruity panettone from Verona are just a gondola-ride away. Where to stay: Just 10 minutes from St. Mark’s Square, Hotel Giorgione is a handy base to explore the city, yet it feels like an authentic Italian home – dreamlike, yet sleek, with a romantic courtyard and gorgeously decorated guest rooms. Get the festive feeling in the Netherlands by sneaking south to a proper hidden Christmas gem in the cutesy villages of Valkenburg. 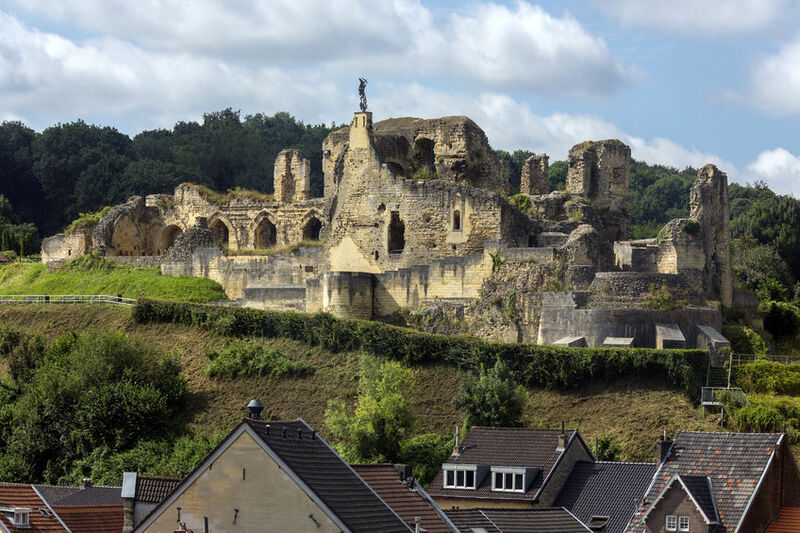 Near to Maastricht, you’ll find one of the oldest underground markets in Europe here, hosted inside the deep and mysterious Velvet Cave beneath hill-plonked Valkenburg Castle. Score serious brownie points with friends and family with a gift from this unusual destination: inside you’ll find an 18th-century chapel, murals, sculptures and tons of festive finds. Where to stay: Visit on a Wednesday or Saturday to make lifelong memories at the joyous Christmas parade, then take the 40-minute drive to Kasteeltje Hattem to spend the night in the smallest (and arguably prettiest) castle in the Netherlands.